Sooo I get a little excited for our Amazon Prime packages. Posted August 6th, 2018 . I love packages from Amazon too! 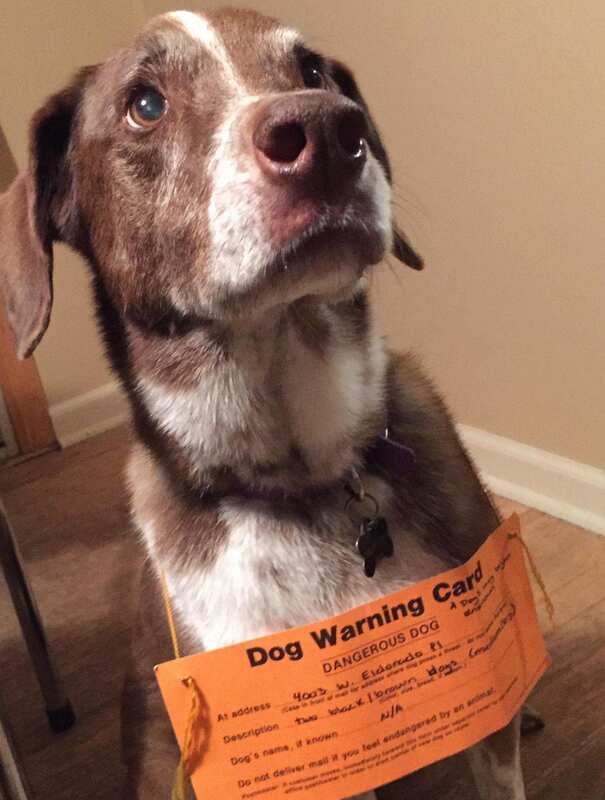 But the pup isn’t dangerous! Just happy & interested in things.